Timeless brick ranch in pristine condition will truly impress! 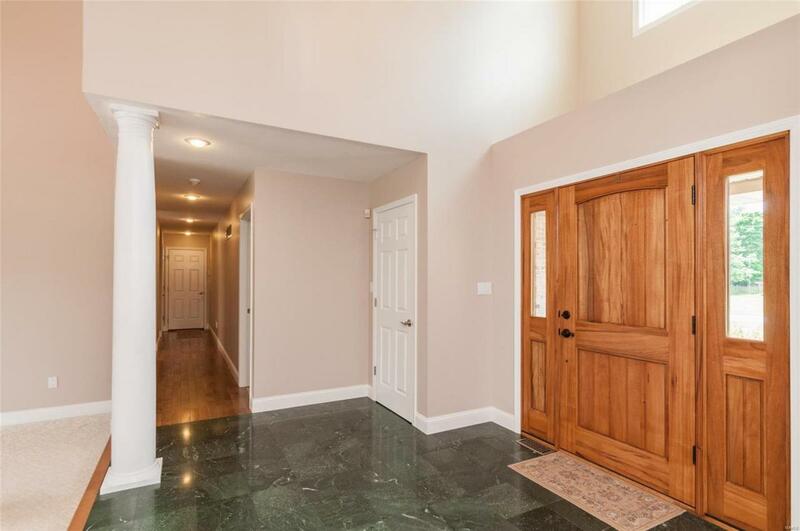 Marble entrance foyer opens to vaulted great room showcasing dramatic brick fireplace flanked w/built-in bookcases and wall of windows w/spectacular lake view. Well planned kitchen w/walk-in pantry, breakfast bar, and French doors to tiered patio/deck. Master suite features gorgeous mill work, custom designed walk-in closet, and luxurious master bath w/granite double bowl vanity, separate shower, and jetted tub. 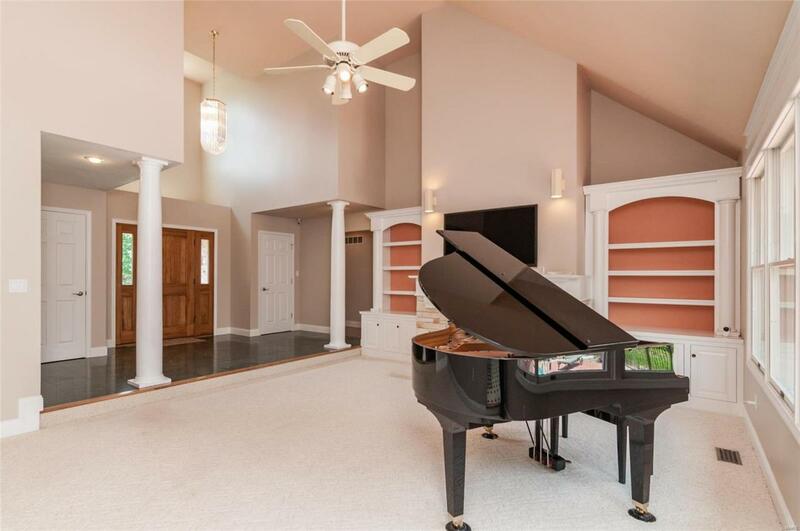 Fully finished L shaped lower level is designed for entertaining w/its full size bar, family room w/wood burning fireplace, and billiards area. 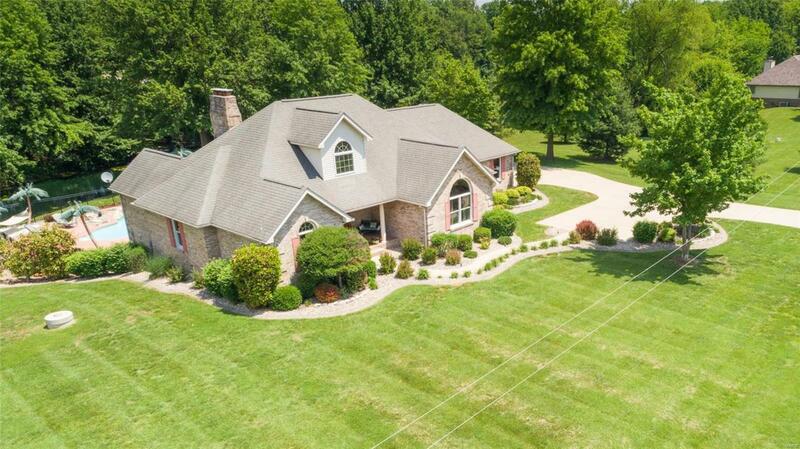 4th bedroom, full bath, weight room, office, and bonus room complete this area.Walkout to your own luxury 2 acre resort w/salt water pool, patio, deck w/lake view, and extensive landscaping. 29 x 19 built-in utility shed will accommodate lawn equipment and outdoor toys. A meticulously maintained home for family and entertaining! SHINGLES REPLACED NOV 2018.